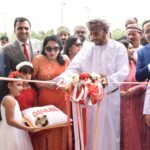 Since ambitious and driven Indians began making the long trip to dusty Middle Eastern shores in the 1950s, the non-resident Indian (NRI) population in the Arab world has flourished. 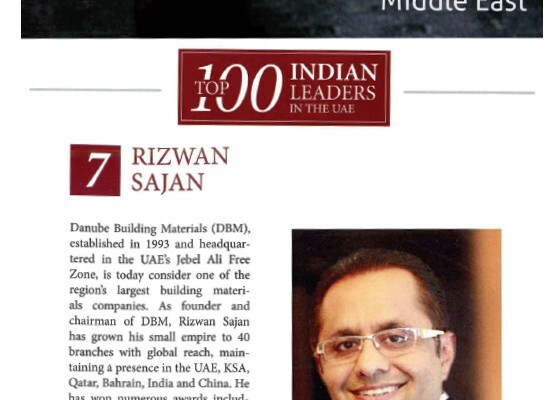 One such visionary is Mr. Rizwan Sajan, Founder & Chairman of Danube Group, a leading construction and home interior company in the UAE. 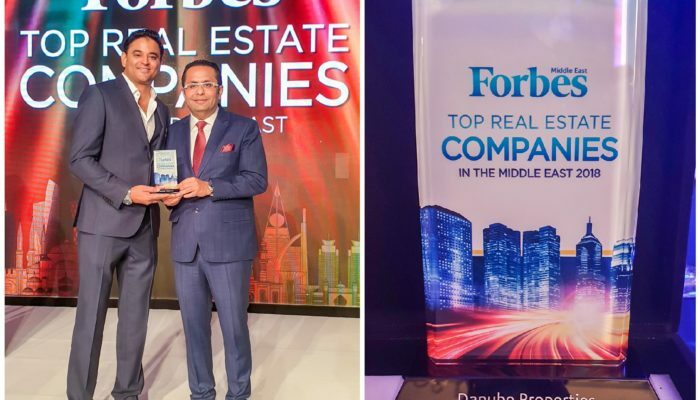 Forbes Middle East has rated the construction & building material icon 21st on its list of ‘Top Indian Leaders in the Arab World’. 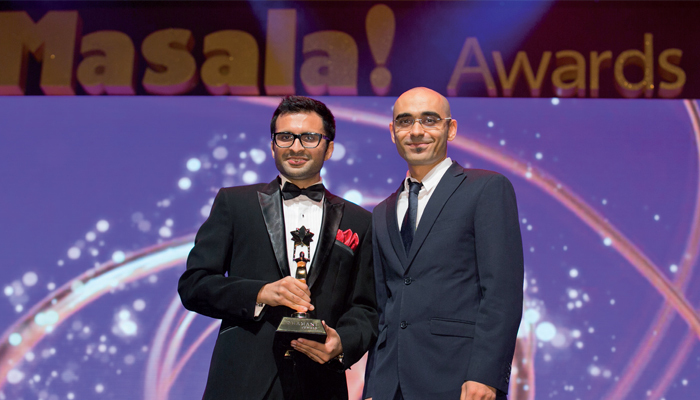 Mr. Sajan was honored with the prestigious award at a glamorous gala dinner and awards ceremony held in the Godolphin Ballroom, Jumeirah Emirates Towers. 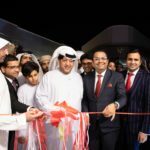 under the second phase of the Dubai Metro Naming Rights Project. 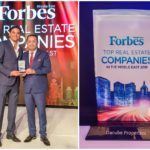 Buildmart RAK, Danube’s state-of-the-art retail complex in Ras Al Khaimah was awarded for the “Best Trading Enterprise” category of the H.H. 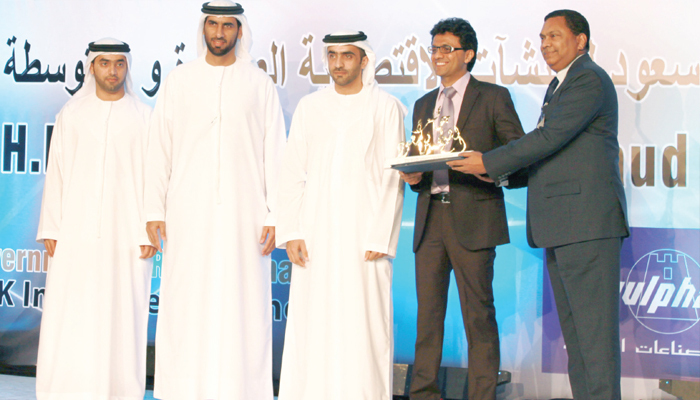 Sheikh Mohamed Bin Saud Award for SME Enterprises 2013. 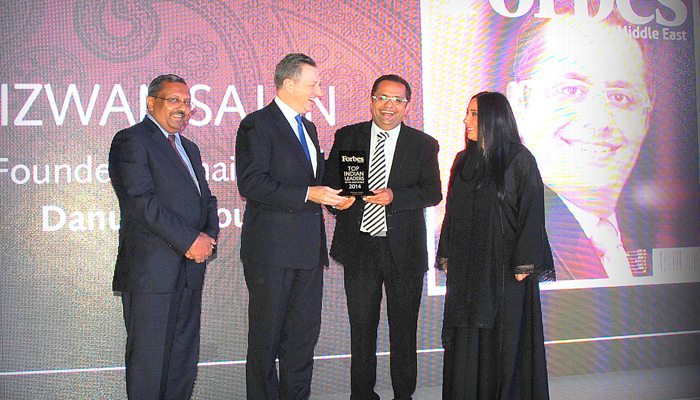 The prestigious award was presented to Danube Group’s Managing Director, Mr. Anis Sajan at a glittering award ceremony. The event was graced by H.E. Sheikh Abdullah Bin Humaid Bin Abdullah Al Qasimi, Chairman of RAK Ruler’s office, H.E. Sheikh Mohamed Bin Kayed Al Qasimi, Chairman of the Department of Economic Development in Ras Al Khaimah, Mr. Ahmed Obaid Al H.H. Sheikh Abdullah bin Humaid bin Abdullah Al Qasimi Chairman of RAK Ruler’s office presenting the H.H. Sheikh Mohamed Bin Saud Award For Small and Medium Economic Enterprises to Mr. Anis Sajan, Managing Director & Mr. Thamimul Hussain, Group General Manager – Danube Building Materials FZCO Mr. Anis Sajan With the RAK Buildmart Team at the Award Ceremony Tunaiji, DED’s Acting General Director and the committee members of the Award. 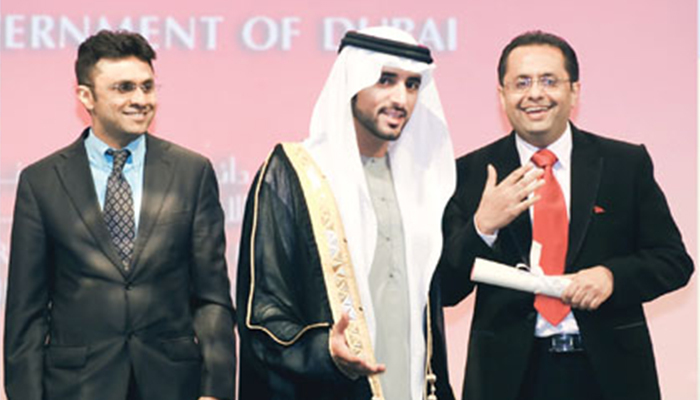 The awards were presented across varied categories including; Best Manufacturing Enterprises, Best Trading Enterprises, Best Services Enterprises, in addition to Saud Bin Saqr Program for Young Business Leaders. 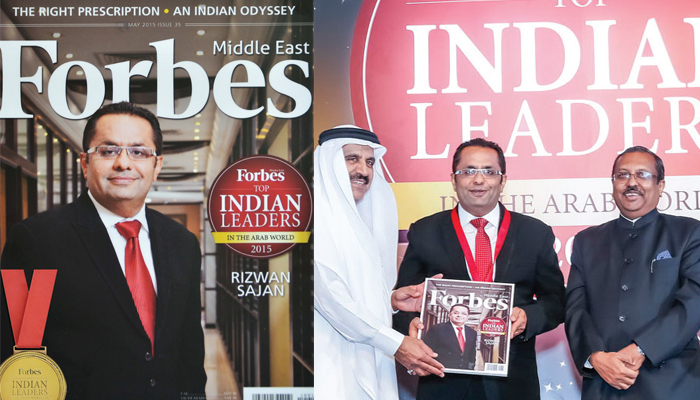 Applauding the success of exceptional Indian personalities, Forbes Middle East honoured Mr. Rizwan Sajan of Danube Group, by ranking him no. 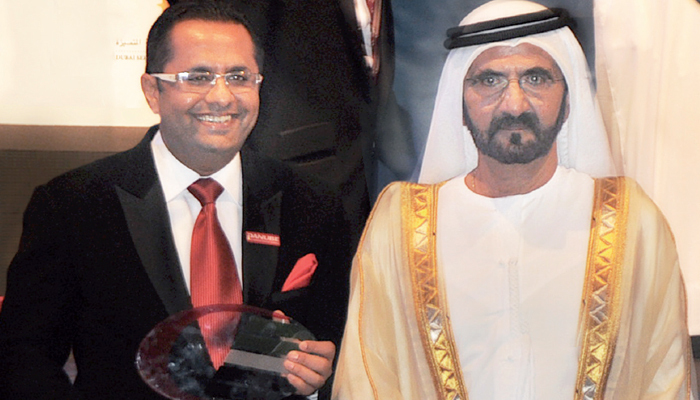 7 among the Top 100 Indian Leaders in the UAE at a gala award ceremony held on the 25th of June, 2013 at The Oberoi Dubai, Business Bay. The list included 75 top businessman and 25 top CEOs and CFOs working for large corporations. 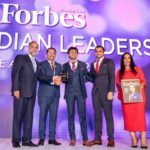 These rankings are based on the information collated for some of the most influential Indian business leaders residing or operating in the Emirates. 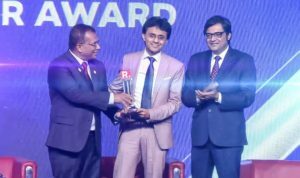 The awards evening was an inspirational gathering, stirring entrepreneurs to aspire to brilliance and expand their horizons by collaborating with the best in the region. Danube Strikes Again at the Business Excellence Awards H.H. Over the last 20 years the Danube Group has come a long way since its humble beginnings as a small trading shop in Deira to being the region’s leader in construction, building materials, home interiors and shop fitting industries. 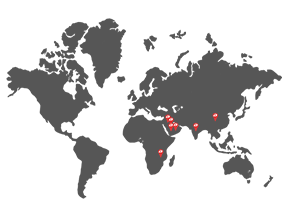 Today the group is spread over 40 locations in 9 countries with an employee strength of over 2,000 individuals. 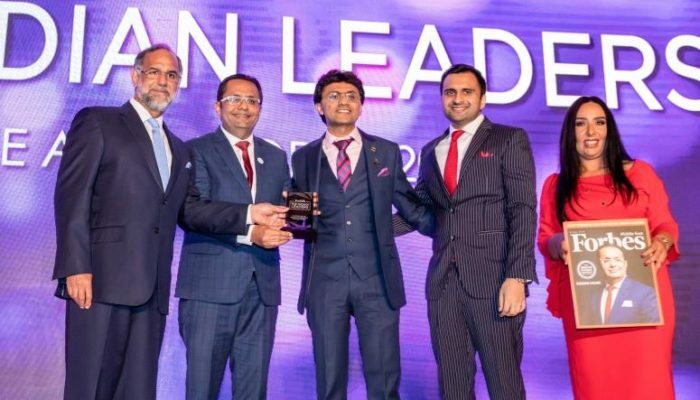 “Implementing the vision and guidance of His Highness Shaikh Mohammed bin Rashid Al Maktoum, Vice-President and Prime Minister of the UAE and Ruler of Dubai, quality has always been at the forefront of our strategy and it is encouraging to see our quest for excellence being recognised. Danube has always been a pioneer in setting high standards which has proven instrumental in the successful growth of our business. 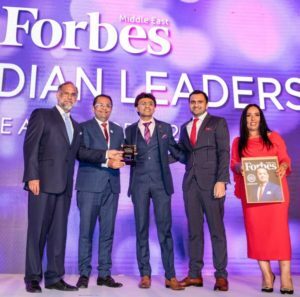 We will endeavour to explore new frontiers and attain greater heights in the coming years,” said Mr. Rizwan Sajan, Founder & Chairman of Danube Group.